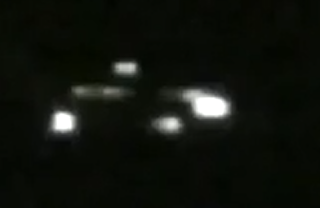 Footage of unknown object in the sky over Marseille, France recorded on 25th December 2009. Latest UFO sightings. ovni avvistamento. New videos. fake planes- chemtrails.